The concept of this album came about just after the Twin Towers disaster. The world was in a state of shock. People shared a common sense of loss together with a lack of spiritual direction. It is out of the darkness that mankind can find a light. A spiritual beam that gives a sense of purpose. I wanted to make an album which had precisely this vibe. 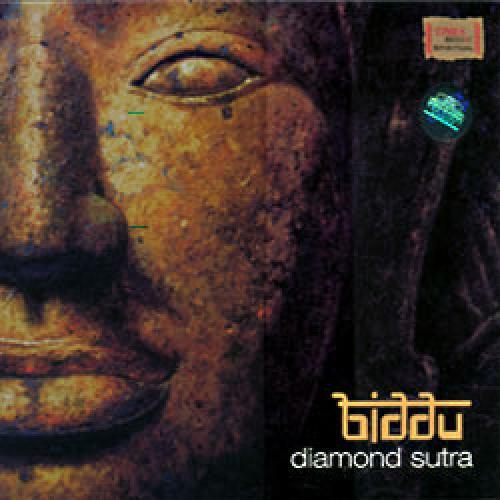 An album which crossed all boundaries; geographic, musical and spiritual. In my own small way I wanted to contribute to making our world a better place. I?ve composed songs that all have their roots in the Sanskrit language, possibly the oldest language in the world. The melodic four lines sutras offer a comforting repetitive and trance like feel. This is more than just a lifestyle album. It is a compulsory part of every person's urban survival kit. This will address the balance for people who lead busy modern lives, giving an opportunity to unwind, relax and meditate without meditating.